Electrical engineering employs the largest number of engineers. 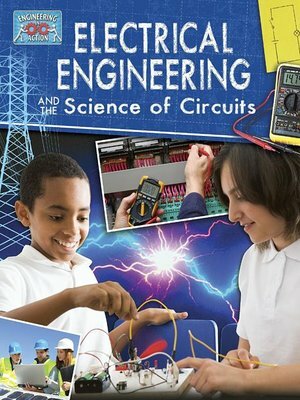 This field of engineering covers everything related to electrical devices, systems, and the uses of electricity. This innovative book gives readers insight into this exciting profession and includes information on pioneers in the world of electricity, new technologies, and innovations. Budding engineers are introduced to the basic concepts of electronic circuitry and learn to build their own electric circuits.